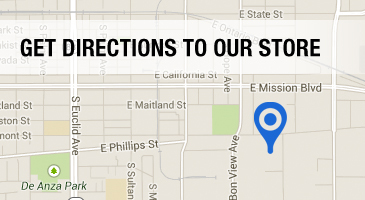 When it comes to your structural connectors in Upland CA, you have plenty of options. Aside from concerns about which type of connectors will deliver the best structural integrity, you also have to consider other factors such as resistance to rust or corrosion. This is particularly important for connectors that will be used in exterior applications. At Grove Construction Hardware, we have an ample selection of corrosion-resistant structural connectors, including galvanized zinc connectors and special Gold Coat structural connectors from USP. If you need help choosing your connectors or want to learn more about the benefits offered by a top brand like USP, please don’t hesitate to ask one of our expert staff members. 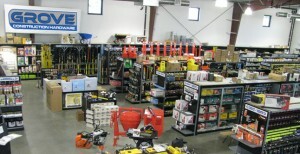 At Grove Construction Hardware, we carry a huge variety of construction hardware and supplies besides structural connectors in Upland CA. 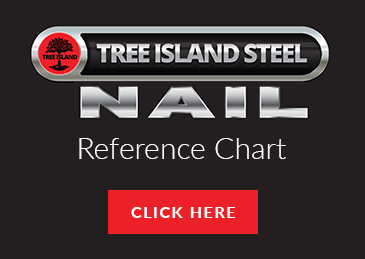 This means we are able to provide one-stop shopping for virtually all of your construction hardware needs. 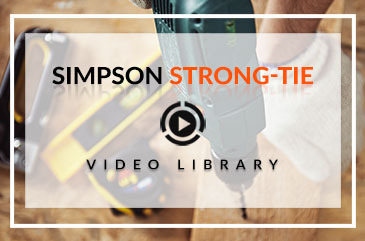 We can provide the fasteners you need to secure your structural connectors in masonry or wood, as well as power tools, hand tools, and safety equipment for the job site. With our help, you can get the supplies you need to keep your construction project on time and on budget. Please contact us to learn more or to place an order.